We have always believed that a perfect pub crawl is all about having a great international mix. Now, however, we decided to take it to the next level, and open a pub tour, ON an international level! We present our next big thing, Pub Tour London! London has always been close to our heart, and with its legendary night life, it wasn’t hard to finally decide with this wonderful city! 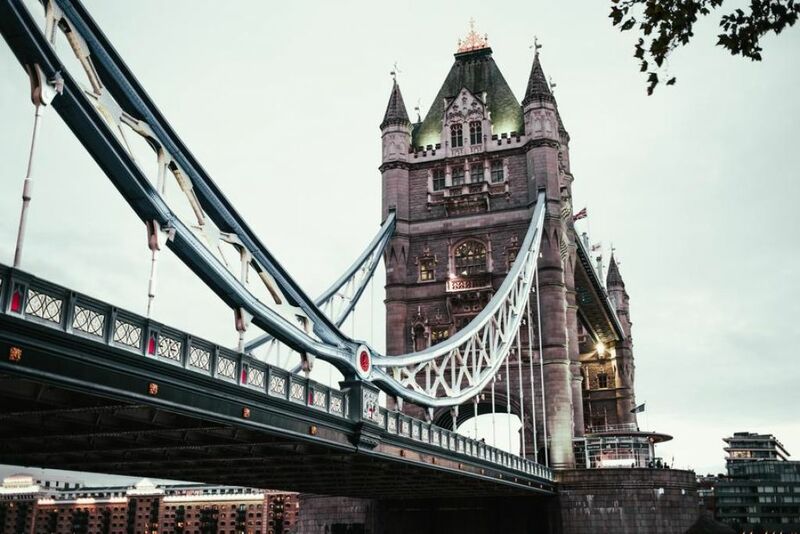 London, is not just the capital of a great country, the beating financial and fashion heart of a whole continent, but now it is the where our London pub tours take place, every night! Dream big, Go big, Crawl big! London is a true metropolis, and we felt that one tour may not be enough to present the numerous faces of this city. That is why we decided to launch not one, but two new Pub Tour London! Our Central London tour discovers the best watering holes in the West End, Piccadilly Circus, Leicester Square and Soho areas. While our Shoreditch Pub Crawl is all about the up-and-coming area of London, that was once populated by gangs and prostitutes, but now it’s all about the trendy and the gritty, the hipster and the banker. We pride ourselves in running a diverse pub crawl in Budapest, and that’s what we are about to do in London as well. We believe that the best night-out has to have a mixed crowd, and thus our tours are frequented by international backpackers and knowledgeable locals alike. From experience we have learned that a great crowd will yield a night out that is more than the sum of its parts! We are constantly trying to improve the pub crawl experience, may it be in London or Budapest. How can we do that? Simple! Provide a great pub tour London experience in the pub crawl capital of the world!